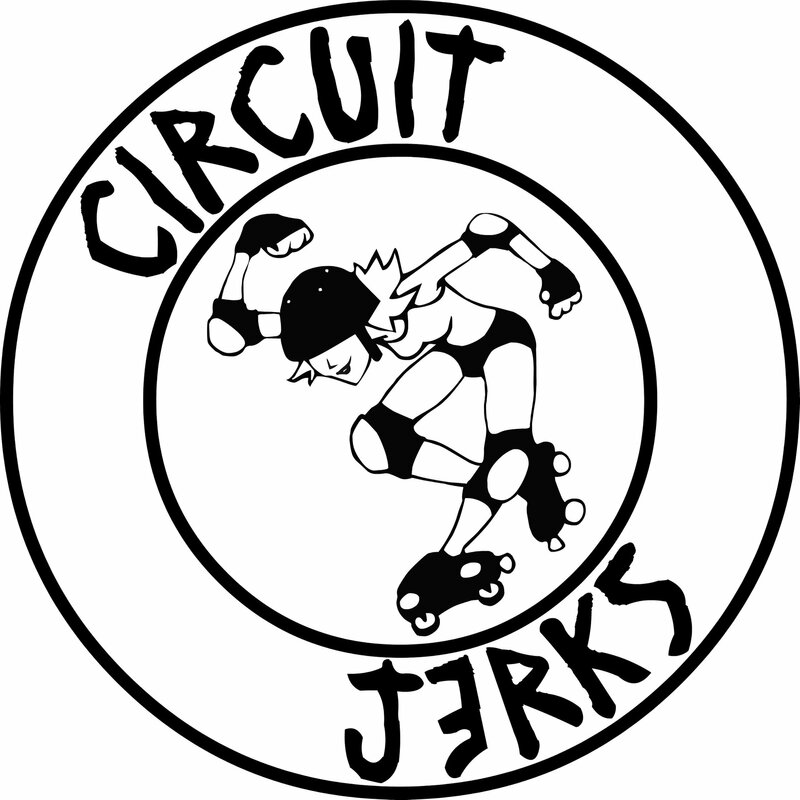 Circuit Jerks' practices are held from 8-10 pm (note the new, commuter-friendly timeslot!) every Tuesday at San Jose Skate (397 Blossom Hill Rd., San Jose, CA). Each session is guest coached by a veteran skater from SVRG. Once a month, there’s a black and white scrimmage; the next one is on Valentine's Day, February 14th. Refs and NSOs (non-skating officials) are always welcome and needed!